Ultimately, your own sensibilities and style will determine how you prefer to improvise. We believe it's valuable to study a wide variety of forms and teams to see what you can learn from each. 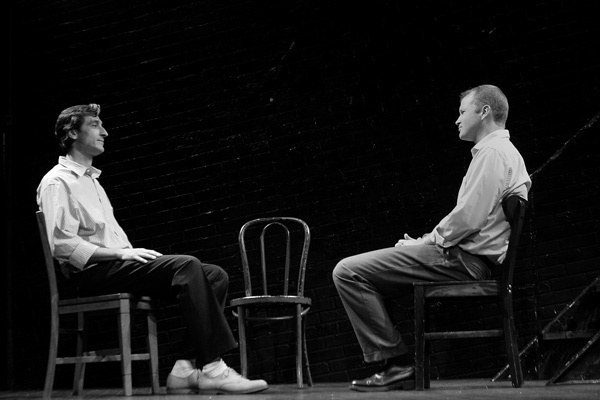 TJ & Dave are well-known for their exceptional patience on stage, a style of improv they detail in their book Improvisation at the Speed of Life. If you are interested in improv with a slow hand, then Improvisation at the Speed of Life is a great resource. At CATCh we often talk about using heat and weight as part of scene initiation. Those ideas are greatly influenced by (and we use the names from) this excellent book. 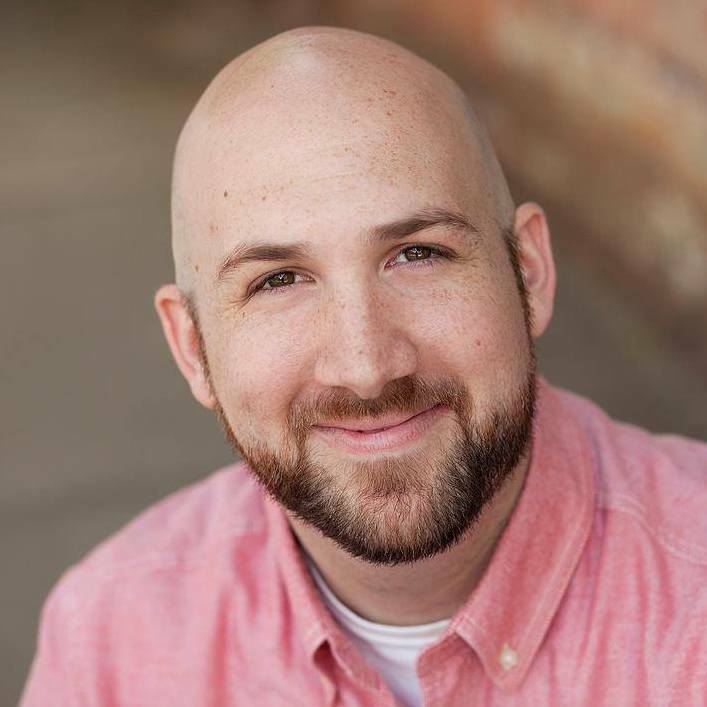 Sometimes called the Improvised One-Act Play, this form requires even more patience and listening than most, as characters (and improvisers) must make their own "edits" by organically entering and leaving the scene. If fast and furious is your kind of funny, then UCB's maxim to "find the game of the scene" and heighten it is for you. 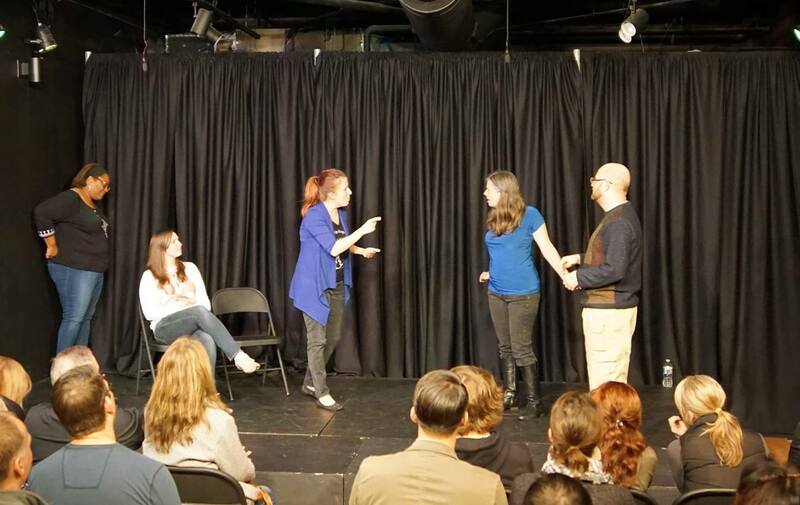 They detail their methodology (along with some great exercises) in UCB Comedy Improvisation Manual. From cagematch demigods Heather & Miles to the UCB signature format Asssscat> (also known as an Armando). Need a quick suggestion for improv practice? Resource for games, warm-ups, exercises and more! 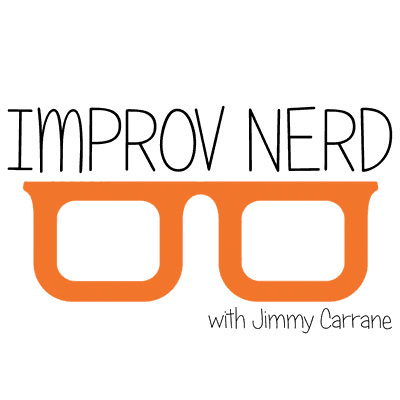 Hosted by Jimmy Carrane, Improv Nerd brings great improvisers in for in-depth interviews and insight. 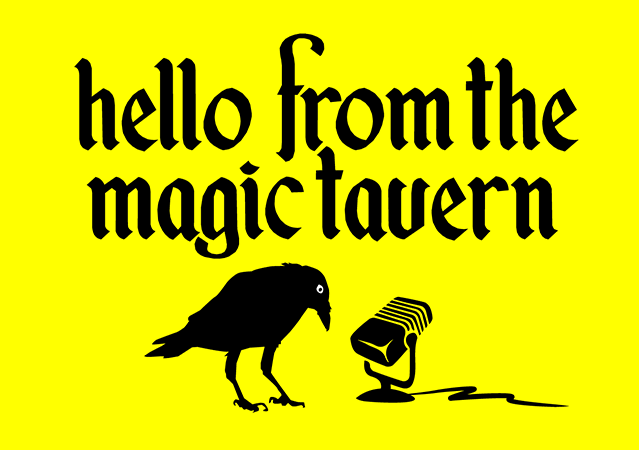 If you love the intersection of improv and Zen sensibilities, check out the Zenprov podcast.